We adopt an open-ended approach in the allotment of cloud CPU, RAM and Hard Disk resources that will ensure optimal performance of your virtual servers with the best practices. Physical servers are high-maintenance, with regards to how much power they consume. At MSCS, this cost would be cut down through the transformation of these physical servers to virtual servers. This will also encourage enhance the flexibility of the servers and allow for regular backups and upgrades. Our team consists of highly skilled Engineers with the required certification in many virtualization technologies and have Citrix, Microsoft Hyper-V and VMware ESX virtualisation solutions as their specialty. In the event of hardware problems, we apply our professionalism to curtail its effect on your business, which would be worse if a properly configured virtual outfit is absent. MSCS has garnered a lot of experience through continuous training to keep their technician’s knowledge in the present tense. Owing to this, its senior technicians can comfortably handle tasks associated with virtualization of very high difficulty levels. We are partners with Microsoft and VMware, which are ranked on the top of the virtualization market. Our services extend from the design to the provision of daily support; greenfield installation, transformation of physical to virtual systems, or system upgrades. Office 365 has advanced incredibly, and has experienced upgrades and addition of many features. It serves the different purposes as the most recent version of every other Microsoft office application; MS Word and MS Excel. Besides that, Office 365 give you access to excellent online tools like MS Exchange and MS lync that aid in communication and collaboration. Advice and Licencing:- Pay attention to the features that your intended plan offers, keeping in mind you’re the price of your business. Also, selecting the right plan, with a fitting licencing model can affect positively, your enterprise products. Configuration:- Upon purchase, make sure Office 365 is configured properly by professionals who have experience using the program to fit the specifics of your business. Migration:- With the best practices, and owing to our wealth of experience in migration services, we will reduce the dangers associated with migration, and have you functional in no time. With secure remote access, staff can gain access to their desktop and apps. Being one of the first in the business of remote desktop servers, Citrix has become a household name for businesses that require remote access. Besides offering the ability to gain remote access, Citrix creates homogeneity where there is a need for a standard operating environment (SOE). Help make available apps in a secure network environment to your staff anywhere to enhance productivity. Owing to the vast experience in deploying and supporting Citrix (used in-house), we have worked hard to match our speed with quality service. The success of any Citrix or Remote Desktop environment is pivoted on many factors. A remote Desktop solution whilst providing secure access to apps allows for an adaptable workplace, these flexibilities grow stronger with costs. Our incredibly skilled engineers are experts in a wide range of deployments including complex multi-server deployments. 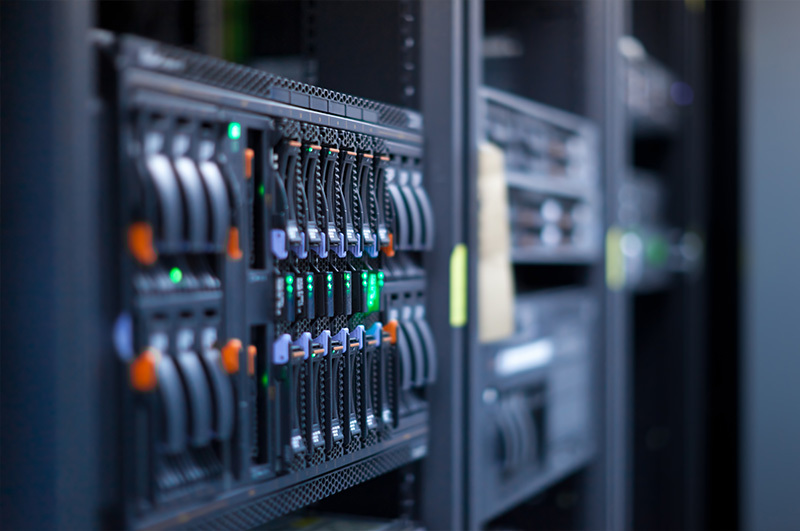 Our engineer will physically carry out a Disaster Recovery simulation, which will be executed on a yearly basis through the use of a spare hardware, we’ll also ascertain and put together your Discovery Recovery manual. The protection of your entire system, not just your data is ensured by a controlled backup service. These days, full functionality of your systems throughout these processes is achievable. There is always the possibility of failure in every backup and recovery process. In the event of failure, your ability to recover your system becomes the determinant factor of your business. On successful recovery, your business is back up within minutes, but on failure, the reverse happens, your business is in the past tense. Data:- Put together with genuine components, LANserve™ Enterprise Backup offers a complete service that cuts down on the risks of data loss by employing the use of a dedicated hardware and fast backup that both function onsite, application-aware backups, and a function that allows for copying data to out secure tier-III Australian data centre on a daily basis. Backup:- Issues that arise from configurations and incomplete backups are managed with Enterprise Backup in a timely manner by a competent technical team that specialize in this area. With Enterprise Backup – we run tests to ascertain the validity of every backup, while being fully conscious of the full functionality of all your hardware and software components. A long-standing relationship is existent between us and ISP vendors in Australia. This way we’re able to help you achieve high-speed internet with good pricing. MSCS IT presents you the option of having to worry less about internet and data services by helping you find one that’s efficient and within your budget. Business Grade Internet:- Our service places customer satisfaction in the fore. Therefore, we always do our best to help keep you away from data-plans that are overpriced while helping get value for your money. This solution is dependent of your size, workloads, work procedure, security requirements, and the location of your office. Ranging from ADSL,Ethernet and private networks to dedicated voice or high-speed fibre optic, we take it upon ourselves to help you make an enlightened decision, being fully conscious of where their advantages, and fall short. Managed Internet:- MSCS IT can serve as an intermedial between you and your connectivity solutions. We carryout full after-the-purchase services that range from monitoring, testing, and ensuring optimal performance of your internet links. In the event of failure, our experienced technical engineers can work hand in hand with the providers to solve any problems as fast as possible, and avoid downtime. Select from a variety of Hosted and on-premise VOIP PABX and Unified communications solutions, completely merged with your Smart Cloud. We have beyond 10 years of experience in the provision of hosted and on-premise “Infrastructure-as-a-Service” to medium-scale businesses, and as a result of our vast experience, expertise and technology, we dominate the Australian market.